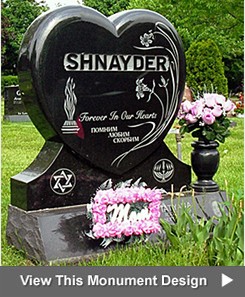 Browse design gallery photos of granite and bronze ledger style grave covers and grave markers for sale at Kornick & Berliner Monument Monument Company. 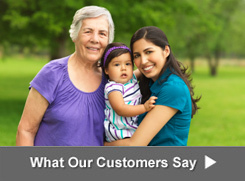 Browse the gallery by clicking on the photos below. 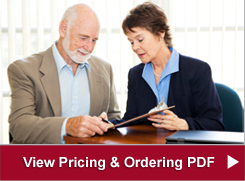 When you find a picture of one you like, click on the "Request a Price Estimate" to get information about prices or call 773-764-7600 to talk to Kornick & Berliner Monument Company about designing a ledger grave cover, ledger memorial or ledger grave cover. 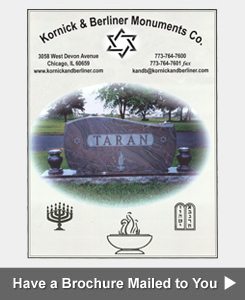 Kornick & Berliner Monument Monument Company designs granite and bronze ledgers, grave covers, full and half ledger grave markers, grave ledger stones and bronze grave ledgers for Jewish families in the Chicago area. These are delivered and set in cemeteries.